Beach Party Balloon Shop and balloon decor is open to the public and available for pickup or balloon delivery! We deliver balloons in Fairfield County as far as Westport & Greenwich CT and All areas in New Haven County. 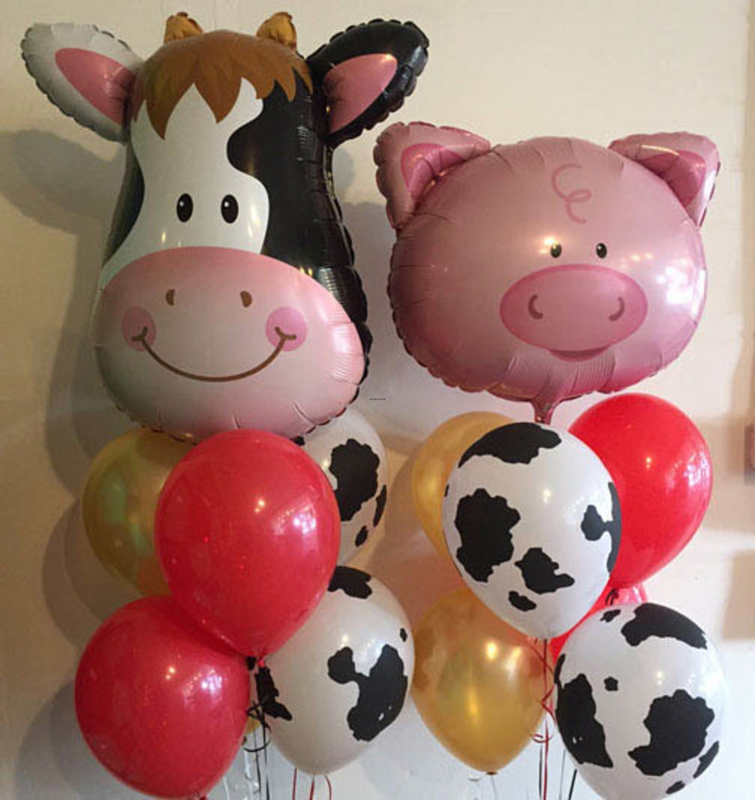 Our Balloon Shop in Milford Connecticut is located at 14 Broadway in Walnut Beach. We are moving to 222 Bridgeport Ave in April. Come in and see us for all your balloon needs, from one balloon to complete event balloon décor. Appointments recommended for balloon decoration consultations. Balloon Arch We can make balloon arches for parties in virtually any color or design. Our balloon arch sizes range from doorway size to 35' to go over a road for a race or fundraising walk.